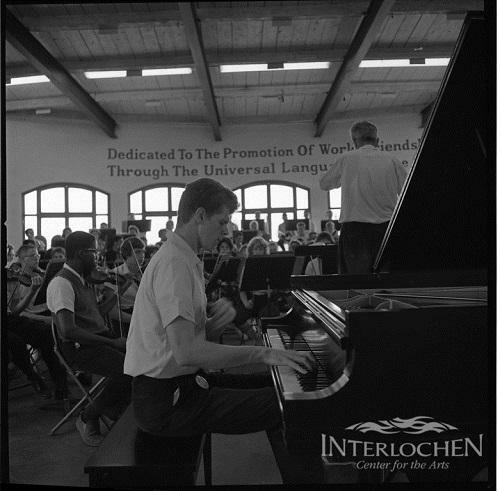 On this edition of The Interlochen Collection, we’ll listen to piano concertos performed by Van Cliburn during his many visits to Interlochen between 1961 and 2006. 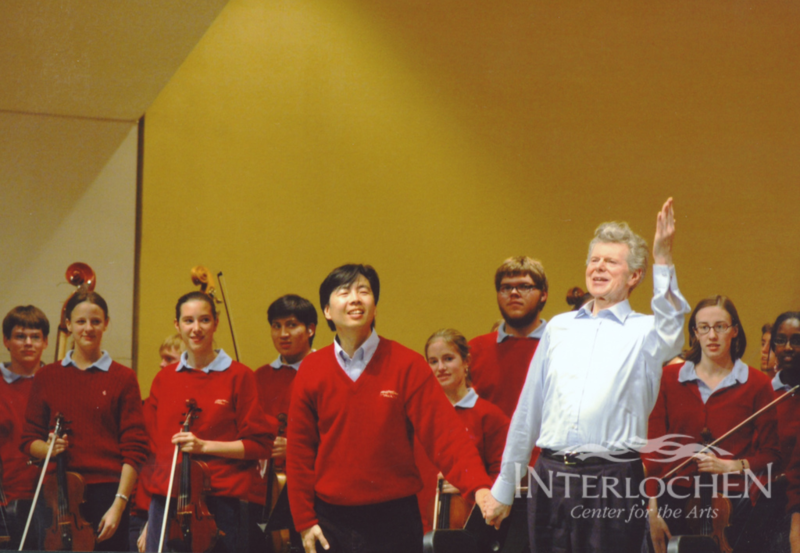 On this edition of The Interlochen Collection, it's the career of violinist Margaret Batjer from her time as a camper and Academy student to her current work as a performer and educator. Listen to the entire episode below.